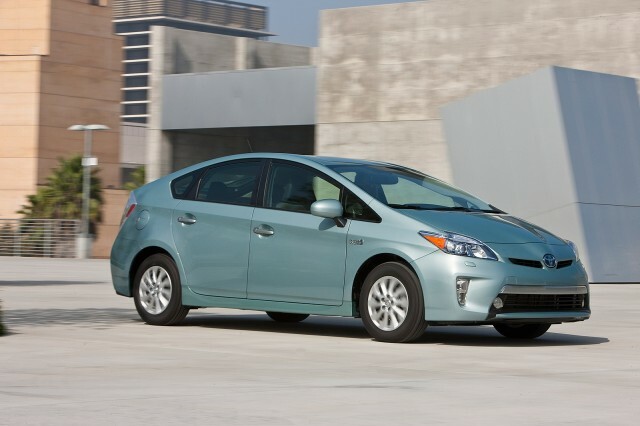 Toyota has announced that it will recall 482,000 hybrid cars registered in the U.S. over potentially faulty airbags. 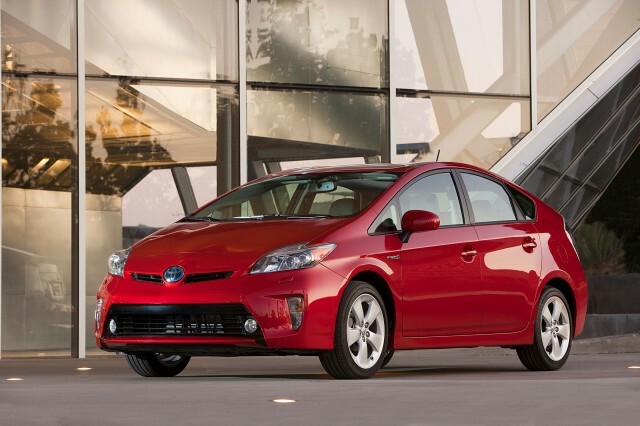 The recall encompasses 2010 through 2012 Toyota Prius Liftback models, 2010 and 2012 Toyota Prius Plug-In Hybrids, and 2011 and 2012 Lexus CT 200h models. But the airbags involved are not the much-publicized Takata front bags, which have been linked to more than a dozen deaths worldwide and are subject to a massive recall that includes Toyota models. Rather, the new recall includes curtain airbags manufactured by Autoliv Inc. These airbags are mounted in the driver and passenger-side roof rails, and have inflators composed of two chambers welded together, a Toyota statement on the recall said. Some inflators may have a small crack in the weld joining the two chambers, which could grow over time and lead to separation of the two pieces, according to the carmaker. If the two chambers separate, the airbag could partially inflate, which in turn could force pieces of the inflator into the cabin and potentially injure occupants. To address the problem, Toyota and Lexus dealers will install retention brackets on the curtain-airbag inflators. Should an inflator separate, the brackets will keep it from entering a car's cabin. Owners will be notified by mail regarding when to take their cars to dealers, who will perform this work free of charge. To determine whether their cars are included in the recall, owners can search by Vehicle Identification Number on Toyota.com/recall. 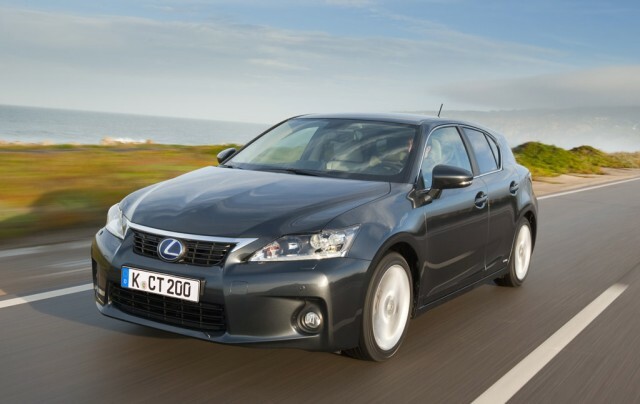 Owners can also call Toyota Customer Service at 1-800-331-4331, and Lexus Customer Service at 1-800-255-3987. The curtain-airbag inflator issue affects 1.43 million cars worldwide, according to the Daily Mail. Meanwhile, Toyota continues to deal with fallout from the Takata airbag scandal. Following the revelation that Takata was still producing airbag inflators with volatile ammonium nitrate for installation in new cars, Toyota ordered its dealers to warn customers about the problem and the impending recall. All vehicles equipped with faulty Takata airbag inflators must be recalled by 2018.